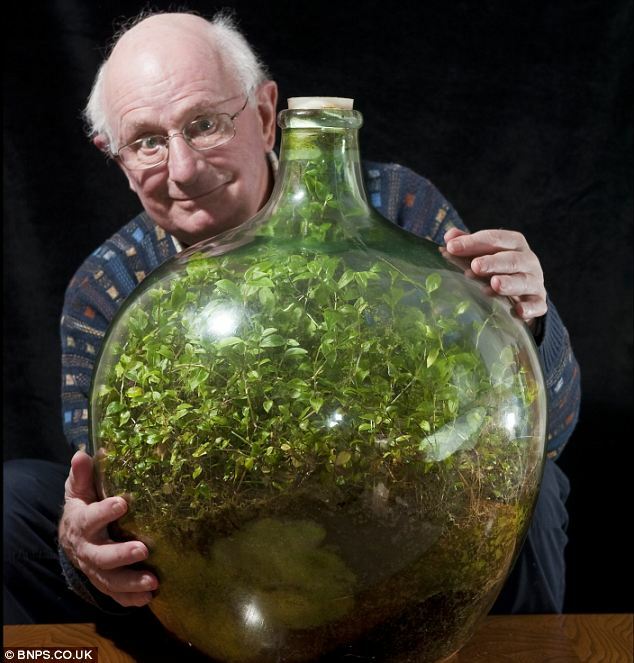 This plant has managed to grow for nearly 55 years on just one ‘drink’ of water and limited outside contact, eventually forming its own ecosystem. David Latimer planted the garden on Easter Sunday in 1960. 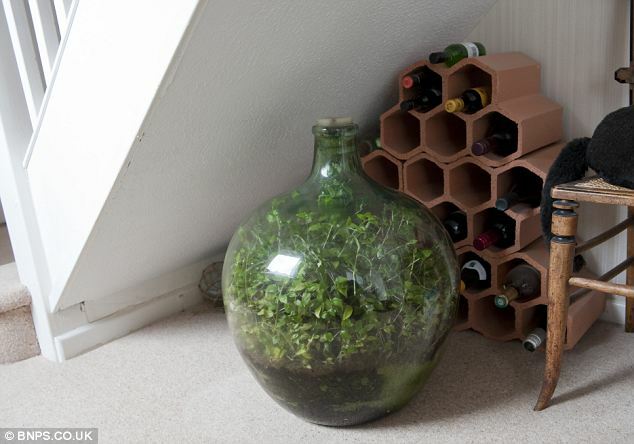 He placed compost, water, and spiderwort (Tradescantia) sprouts into a 10-gallon jug. 12 years later, he gave the plants a quick ‘drink,’ before sealing it for good. With that one exception, the garden has remained totally sealed – all it needs is plenty of sunlight! Latimer spent over 40 years doing nothing more than rotating the bottle occasionally in the sun, as the plants grew isolated in the bottle. The question is, how did the plants survive? 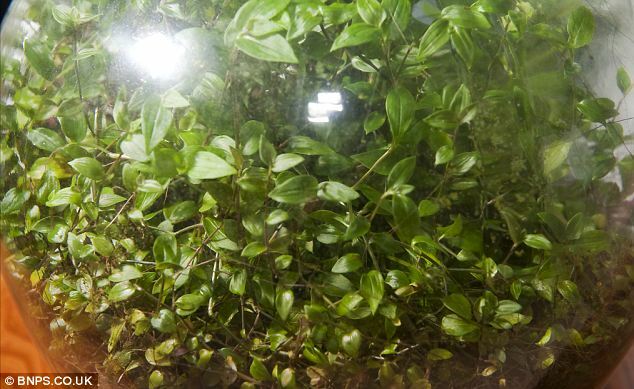 Turns out, it created its own ecosystem, effectively using photosynthesis to recycle nutrients! You too can create your own ecosystem. All you need is a large bottle, potting soil, pebbles or stones, and plants. Watch the video below to find out how to make your own terrarium 🙂 I apologize ahead of time for the cheesy music. ← It’s Hard For Little Girls to Find Spaceships, Trains, and Dinos at the Clothing Store – Don’t Worry, Moms Got This! Reblogged this on Open Source Media. Almost as old as me and I remember lots of those bottled gardens in the 60s!